In a major sign of how the industry is changing its response to the climate change debate, ConocoPhillips is joining other oil and gas giants lobbying Congress for carbon pricing legislation. ConocoPhillips — a multinational energy corporation based in Houston, Texas — revealed to Axios it will be financially backing Americans for Carbon Dividends, a self-proclaimed conservative group that is lobbying Congress to enact a tax on carbon emissions. Conoco will dole out about $2 million to the group over the course of two years — the $1-million-a-year donations make up nearly half of the company’s annual lobbying budget. Conoco joins ExxonMobil in financially supporting Americans for Carbon Dividends. Exxon, the largest publicly traded energy company in the world, recently dropped $1 million on the group. Additionally, the Houston-based company is joining a host of other major oil and gas giants — such as BP, Total, Exxon and Shell — that are pledged supporters of the Climate Leadership Council. 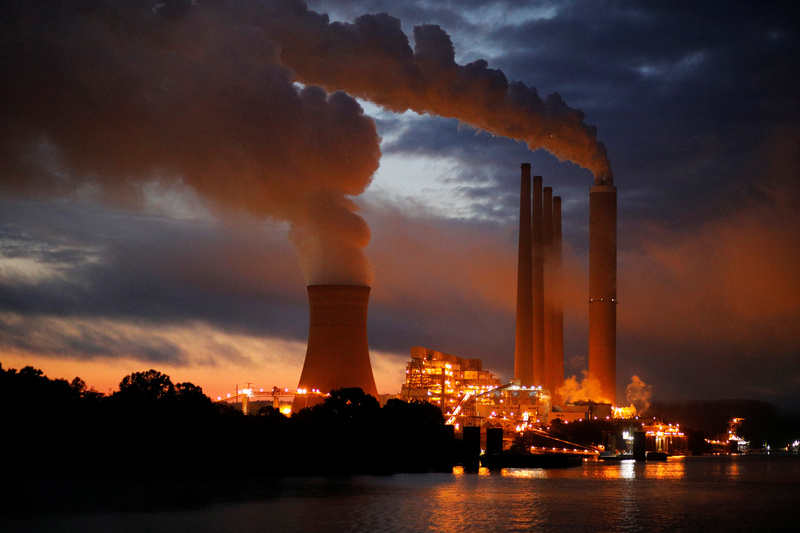 The growing support among energy companies for a carbon tax could potentially push Republican lawmakers to change their position. Traditionally, the GOP has not been receptive to the idea of carbon pricing, with House Republicans as recently as July passing a resolution condemning future carbon tax policies. On top of the expected pushback from conservative lawmakers, the 2018 midterms proved toxic for carbon tax supporters. Voters in Washington state overwhelmingly rejected a carbon tax proposal. The failure in Washington, a Democratic bastion, prompted Democratic Oregon Sen. Jeff Merkley to admit that there’s likely no “pathway” nationally to push such a policy. However, supporters of the Americans for Carbon Dividends plan say its different. The proposal in Washington state, for example, would have invested most of the funds from the tax toward green energy initiatives. The carbon tax backed by the oil giants would go back to consumers.